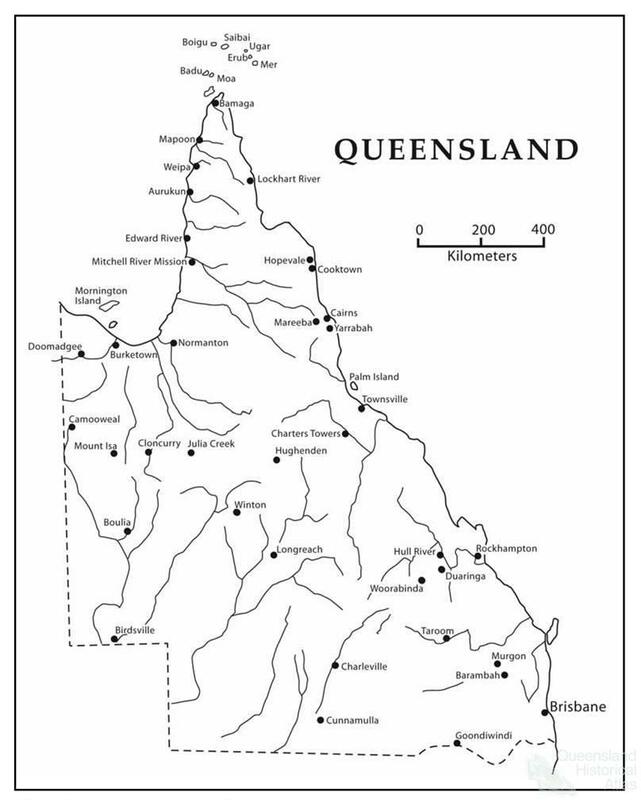 Before the Aboriginals Protection and Restriction of the Sale of Opium Act 1897 was introduced, many Aboriginal people lived within the boundaries of their own ‘country’ according to cultural lore, separated from their neighbouring group by natural land forms such as mountains, rivers or creeks. The new legislation began an era of control by the Queensland Government removing people from their country into designated reserves or missions. It also restricted Aboriginal people from voluntary movement, crossing ‘state’ borders to hunt or attend ceremonies despite being within their own or neighbouring country. These controls and restrictions on movement violated generations of cultural law. 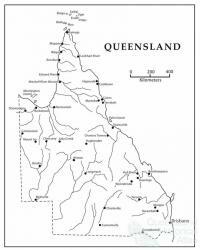 By the time Queensland celebrated its centenary in 1959, Aboriginal people and Torres Strait Islanders had been literally distanced from their traditional lands, their families and their culture. 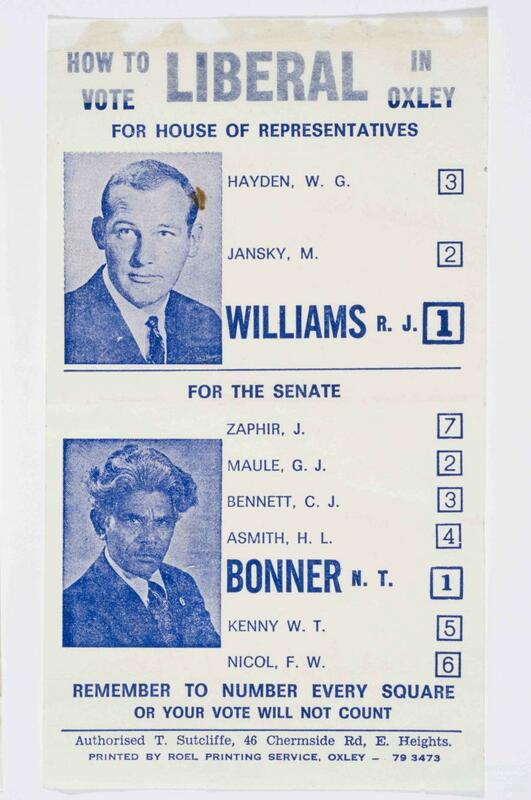 Not only were they separated from each other, but they were separated from mainstream society and excluded from sharing in Australian civil rights until 1967. 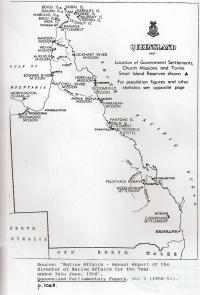 Under the 1897 Act Aboriginal people were considered ‘wards’ of the State, particularly those living on missions and reserves. The Act was initially implemented to ‘protect’ Aboriginal people by separating them from the purveyors of opium, then regarded as the source of their problems. However, the removal orders became the instrument of control, with separate legal implications from mainstream society. 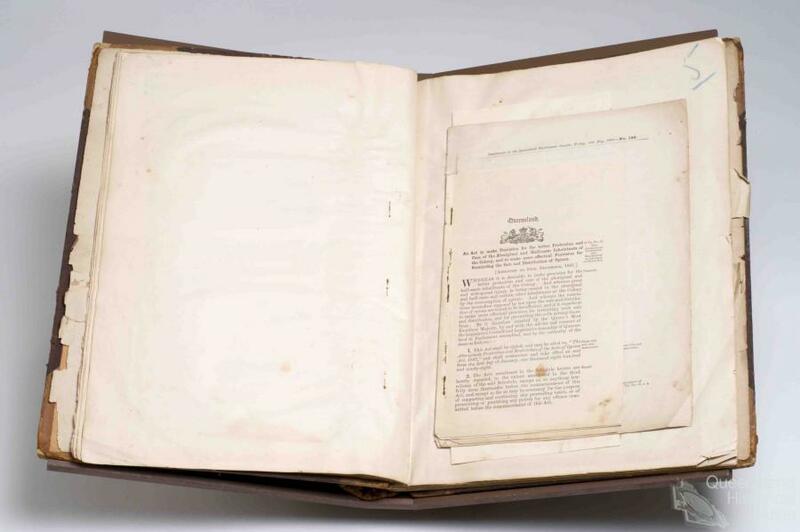 Curfews and restrictions of movement, employment and wages, finances, marriages, and prohibition from alcohol applied only to Aboriginal people and their descendants. Men and women were separated from their families into living quarters that soon were considered to be mere labour reservoirs. From the age of five years, children were separated from their mothers into a dormitory system with no access to their family thereafter. Here they were also separated from society until they turned 12 when again they were separated from the only life they had grown to know, and sent forth to work as domestics or labourers at distant places of employment. Aboriginal people could apply for exemption from all provisions of the Act if they removed themselves from Aboriginal society. Granting exemption statistically presented fewer Aboriginal people for the state to care for, reducing costs to taxpayers and it aided in controlling procreation preferenced by the ‘White Australia’ ideal. The Government could refuse or revoke an exemption at any time. My own great grandmother, a Yambina woman, applied and received exemption from the Act in 1913 to marry a white man. In doing so she was expected to disassociate herself from her family and other Aboriginal people, although she continued to do so keeping a low profile. If she hadn’t received permission to marry, her ‘mixed’ children would have been separated from her and adopted into non-Indigenous families. Her older brother finally received exemption in 1957 when he was seventy-nine-years-old, but passed away before getting access to his money from wages and savings which were controlled by the State. Although neither lived on a mission or reserve, and had worked as domestics or station hands, they were still deemed ‘wards of the State’ until 1965. These funds and other trust accounts were later under scrutiny in the Inquiry into Stolen Wages. In 2006, the Senate conducted a further inquiry Unfinished business: Indigenous stolen wages, with recommendations reported to the Commonwealth Government. An amendment to the Act in 1939 represented a change in Government policy from ‘protection and segregation’ to ‘protection and preservation’ through assimilation into the broader community. 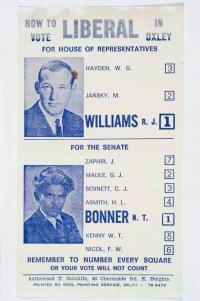 It came with an expectation that many Aboriginal people would assimilate into mainstream society, but was undermined by discrimination whereby Aboriginal people were required to use separate toilets, theatre seats and other facilities in a form of apartheid. Often Aboriginal people were forced to deny their identity, preferring to pass themselves off as Italian or Yugoslavian to alleviate discrimination and distress for their families. Until 1984, the ‘Aborigines Act 1971’ continued to maintain such restrictions and included the banning of cultural customs for Aboriginal people. People were separated long distances from their homelands, and relationships to their traditional lands were undervalued and misunderstood. Some groups were not separated from their homelands, such as the Nunukul and Goenpul people isolated on Stradbroke Island who resisted the Roman Catholic Church’s attempt to establish Myora Mission in 1843 at a Nunukul campsite called Moongalbal. It closed after a few short years although the children continued to attend the mission school and later residents from the Bribie Island settlement were relocated there too. 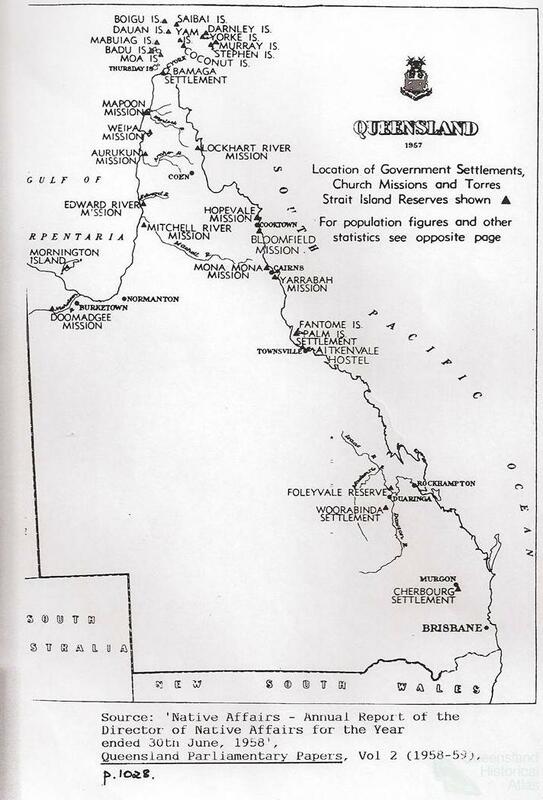 Many people across Queensland were therefore denied many aspects of their culture through various removals and separation from country, accelerated by repeated relocations as a result of mission closures, amended State laws or the onset of World War II. Badtjala people were taken from Fraser Island to Gungganyji country at Yarrabah, 1500 km to the north of the state when the Mission closed in 1904. Shortly afterwards they were relocated to Kobahra, Fitzroy Island off the Yarrabah coastline. Ironically, missionaries had rounded up people from nearby Yidinji, Mamu and Djabugay groups expecting them to conform to mission rules and contravene cultural protocols. After some fighting they were eventually resettled on eight separate camp sites outside the mission. Some Umpila people of Lockhart River were removed to Umagico on the tip of Cape York and the majority were left to fend for themselves when the missionaries abandoned them in 1939. 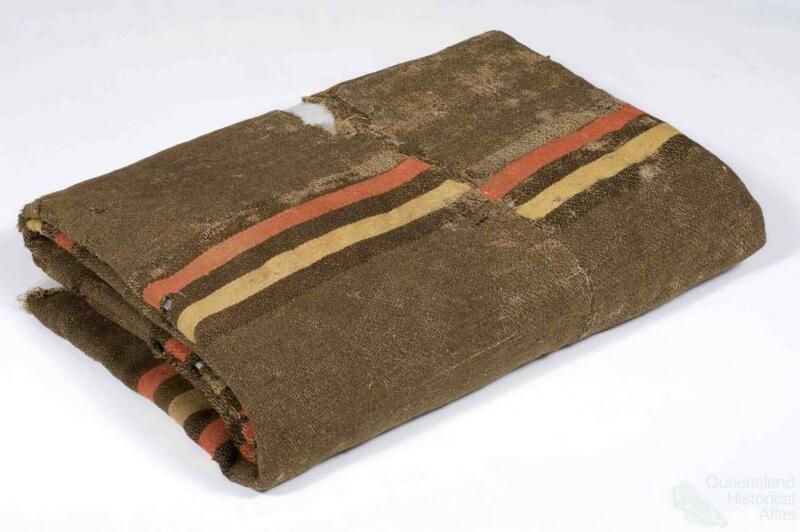 Guugu Yimithirr people were relocated nearly 1800 km from Hopevale to Woorabinda in 1942. Many Aboriginal people were again forcibly removed when some State Government reserves became the repository for anyone deemed difficult to manage. Aboriginal people now struggle to revitalize their culture with remaining fragments to maintain a cultural identity for the younger generation. The current generation often has no connection to their heritage – their parents being separated from families and placed into State institutions or adopted by non-Indigenous parents. Children with light skin or from mixed parentage were removed from their homes under the amended 1910 policy for assimilation. This practice continued until the 1970s and those children, who grew up separated from family and culture, are now referred to as the ‘Stolen Generations’.